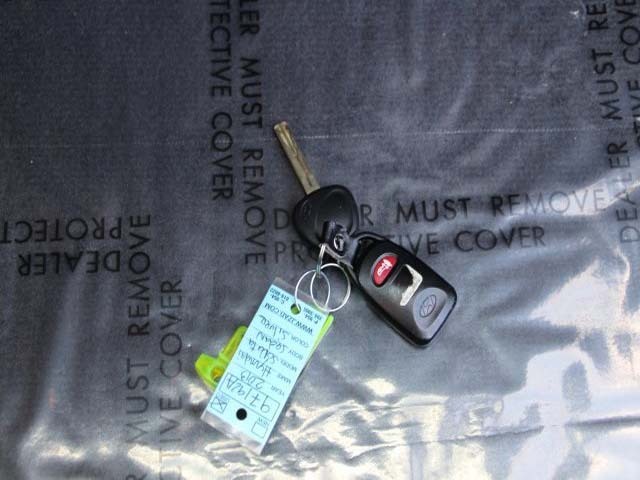 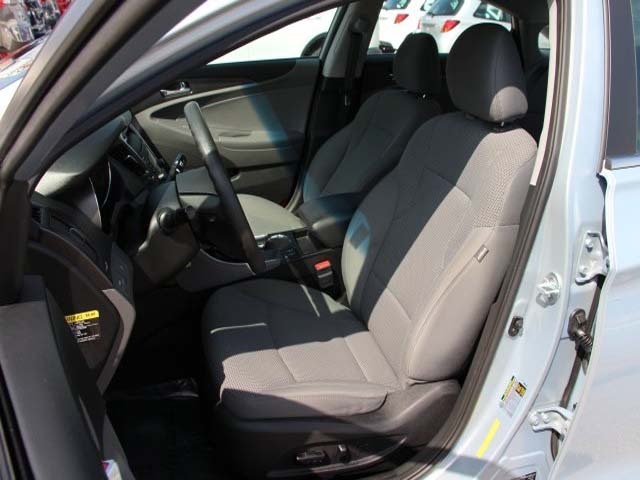 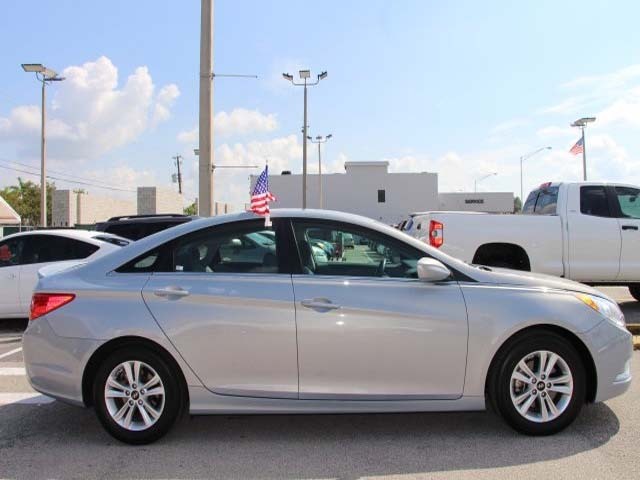 Are you looking for a reliable used vehicle? 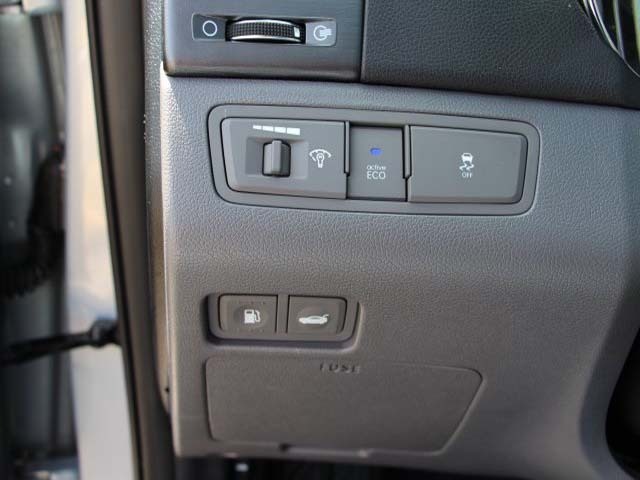 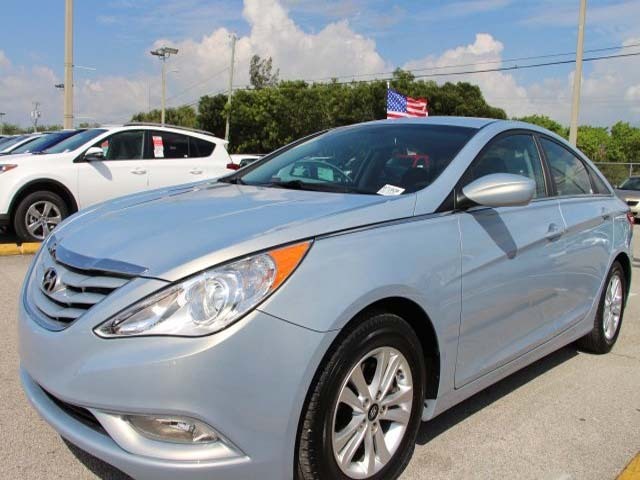 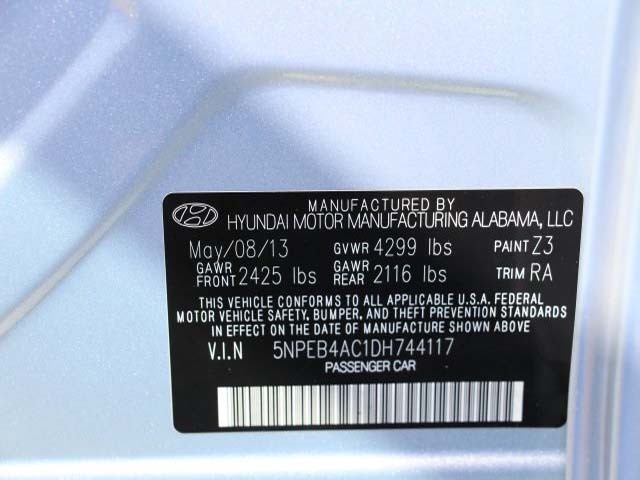 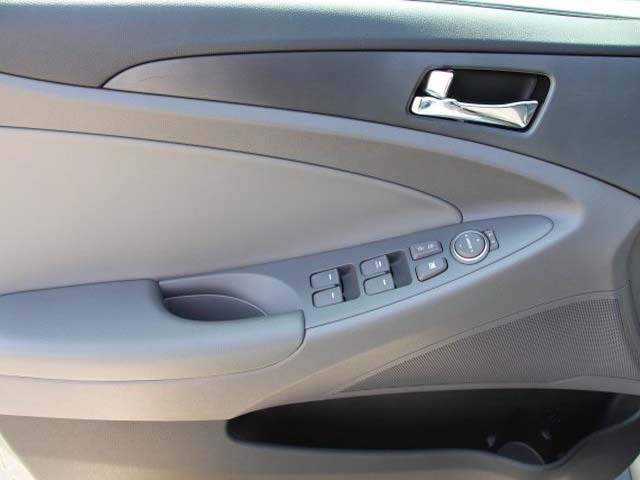 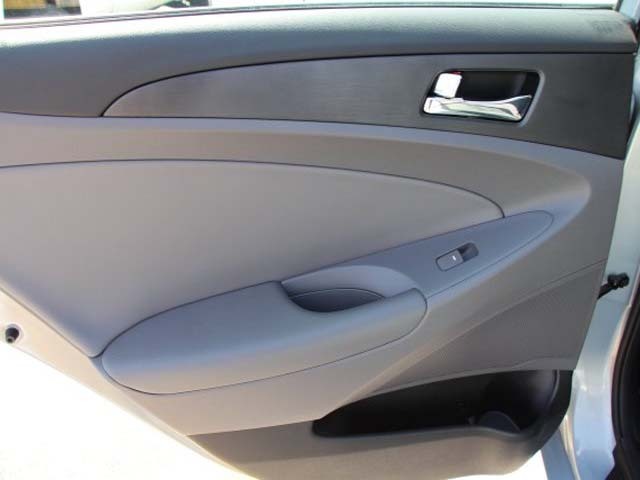 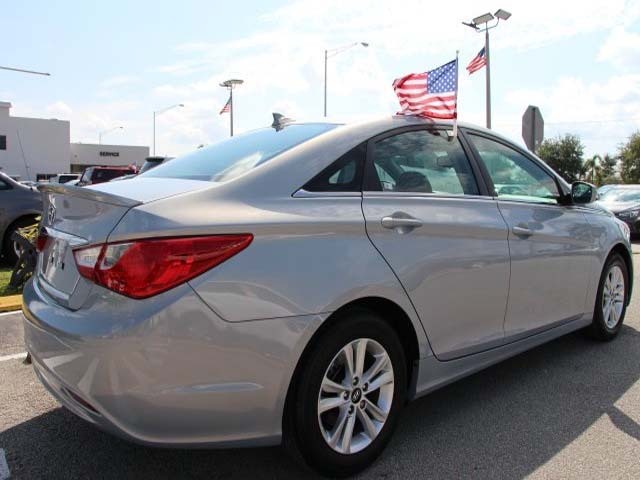 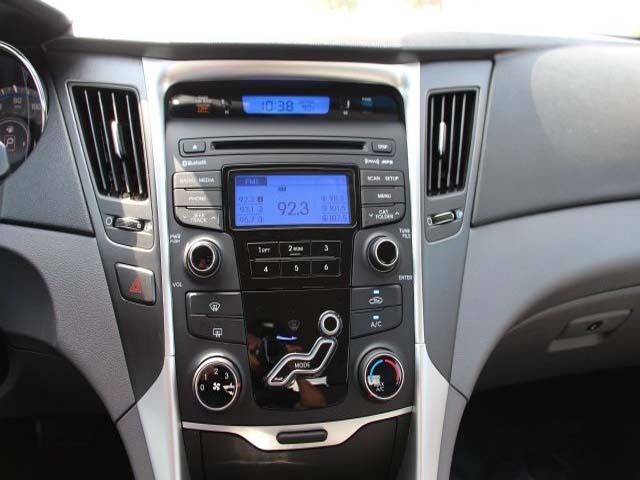 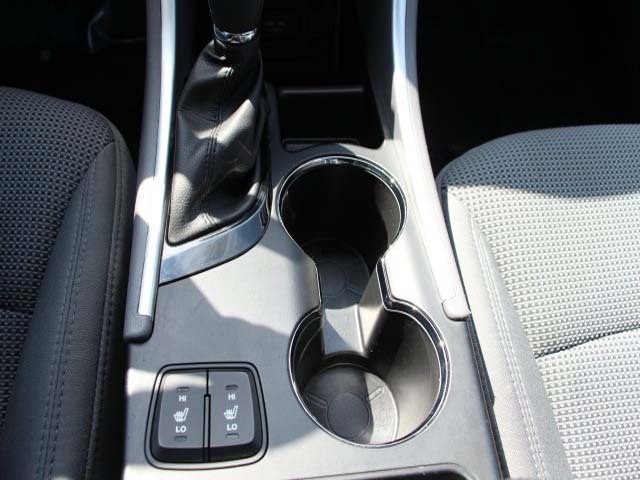 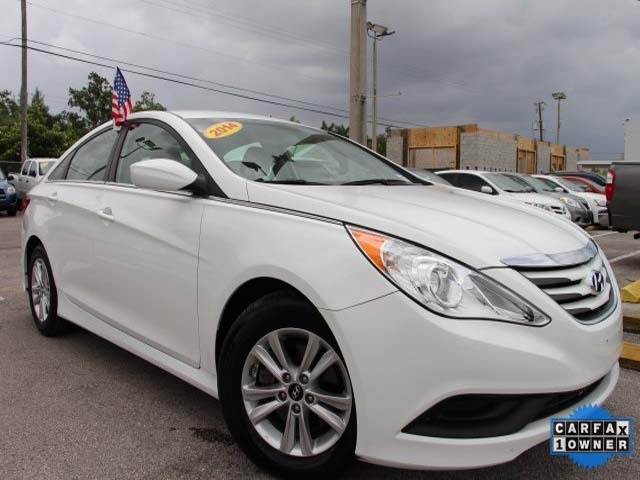 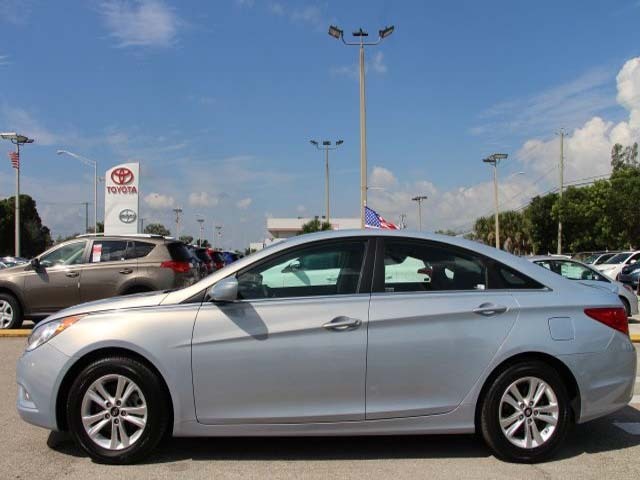 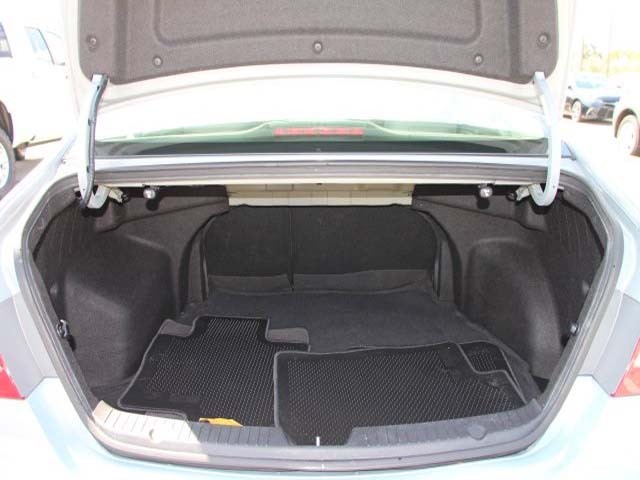 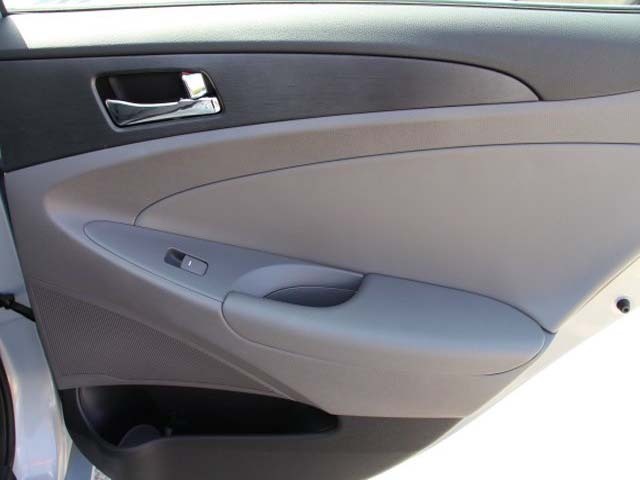 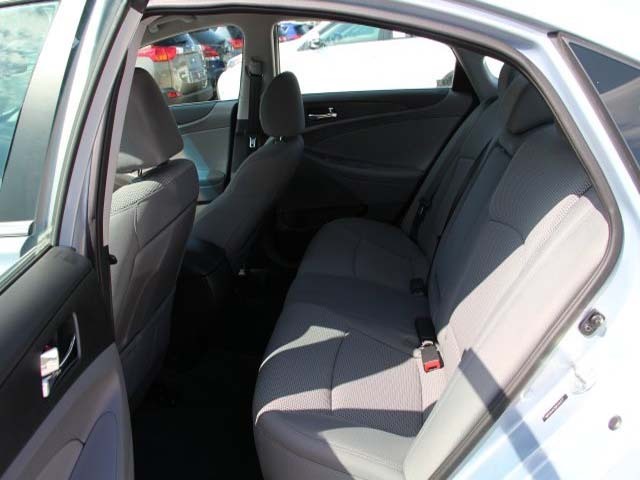 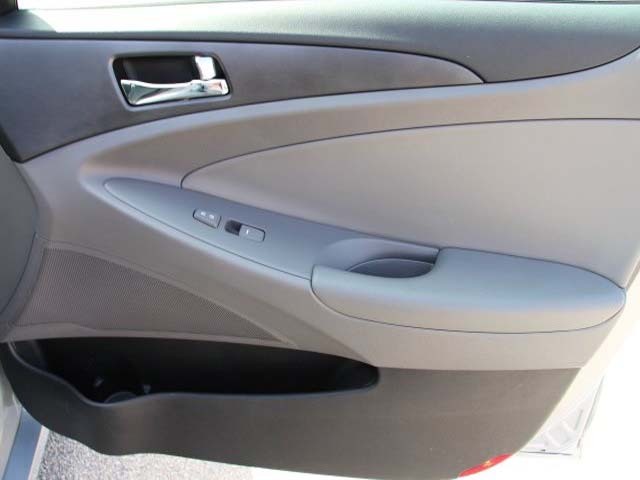 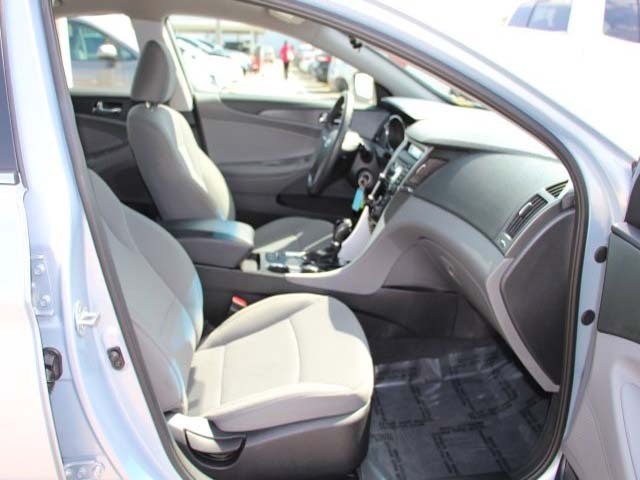 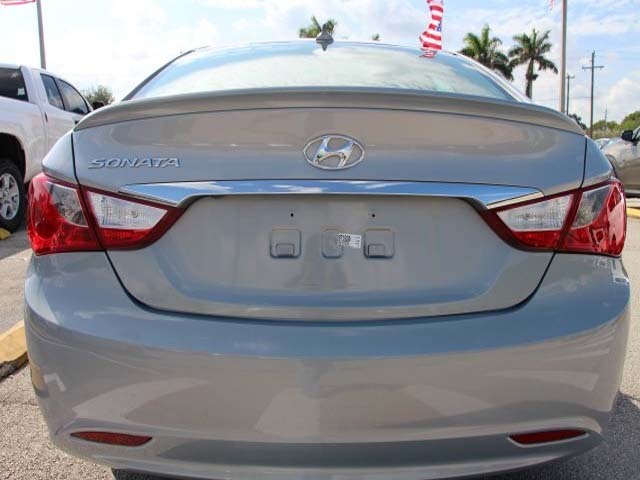 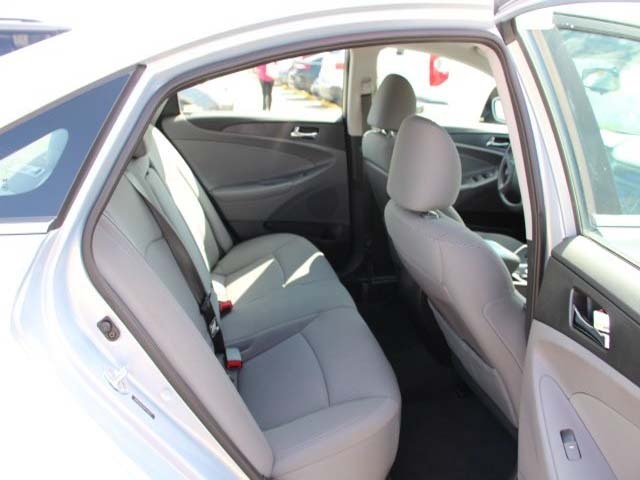 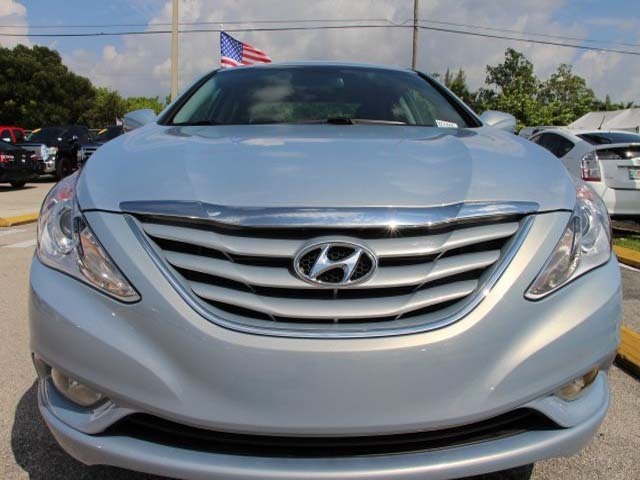 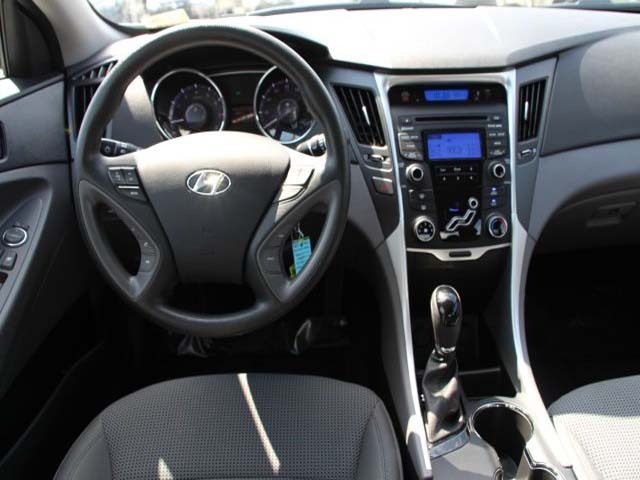 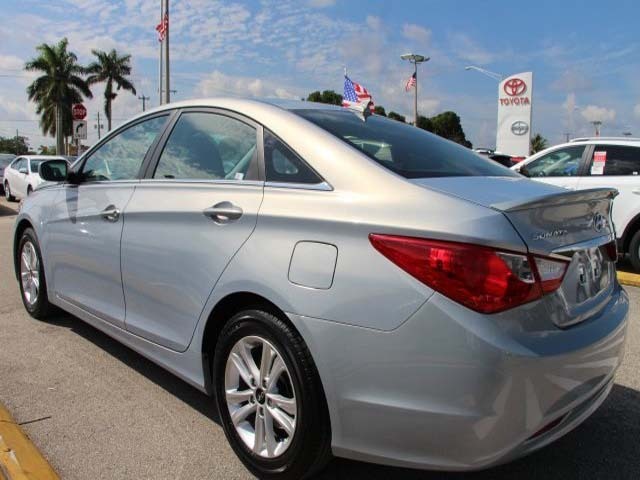 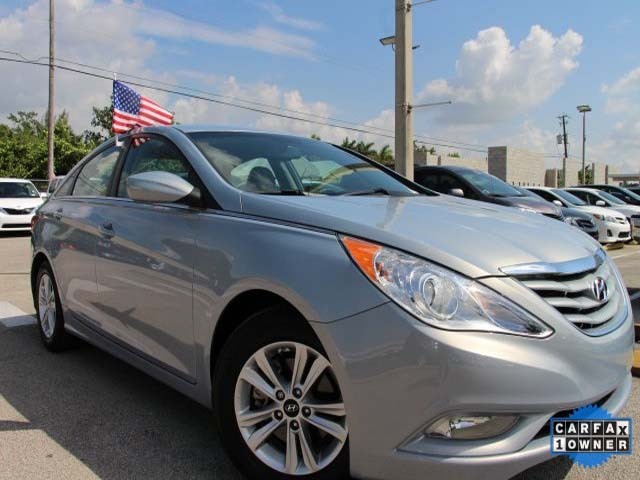 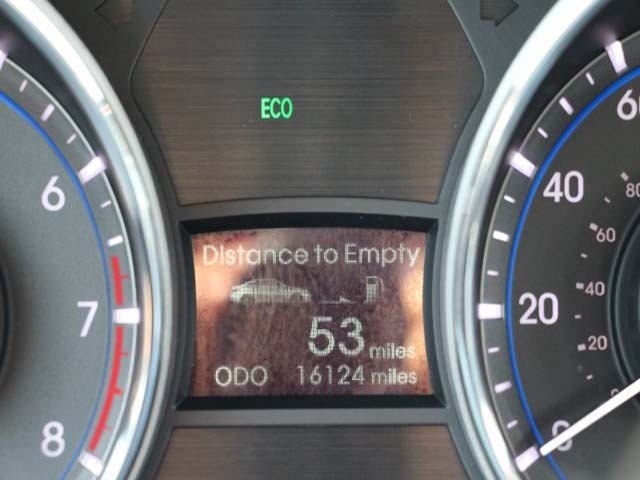 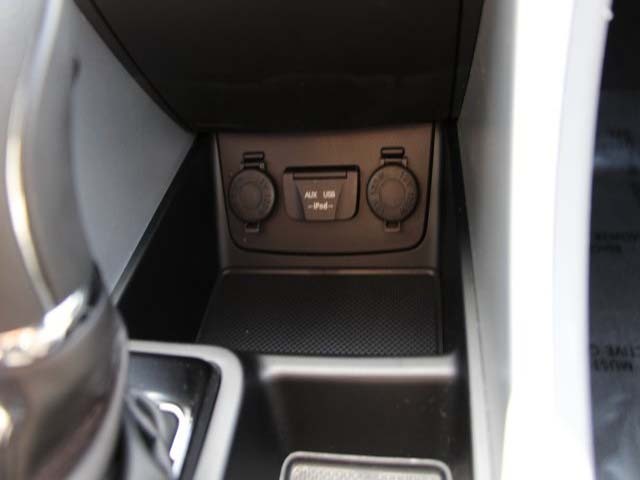 Well, with this attractive-looking 2015 Hyundai Sonata, you are going to get it.. 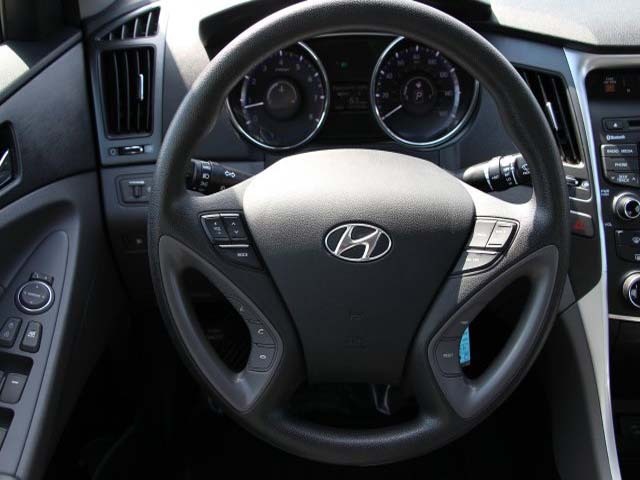 The rig that works as hard as you do.